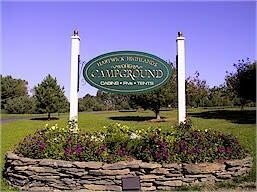 Hartwick Highlands Campground is a campground close to Cooperstown and area baseball camps. 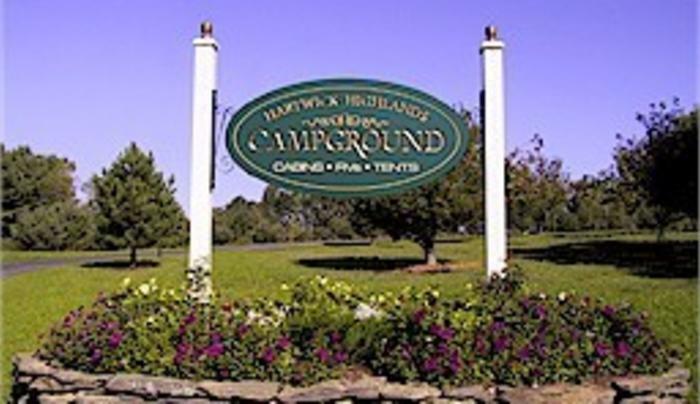 located on 107 acres, this family campground has several sizes of Log Cabins, RV sites, and Tent sites. This facility has an in-ground heated pool, camp store, arcade, whiffle ball field and 1/2 court basketball.